Colour print 24x30 cm 1999. No. 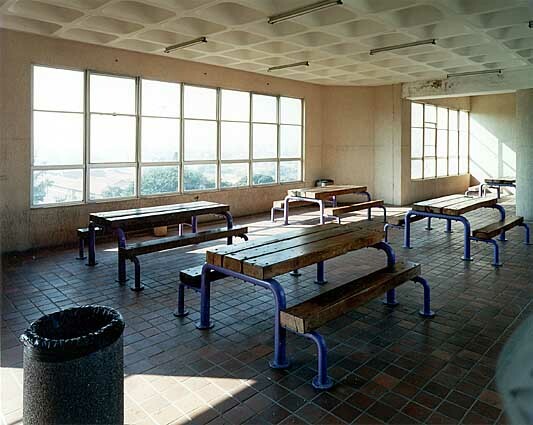 7 in a series of ten photographs made in Durban, South-Africa.